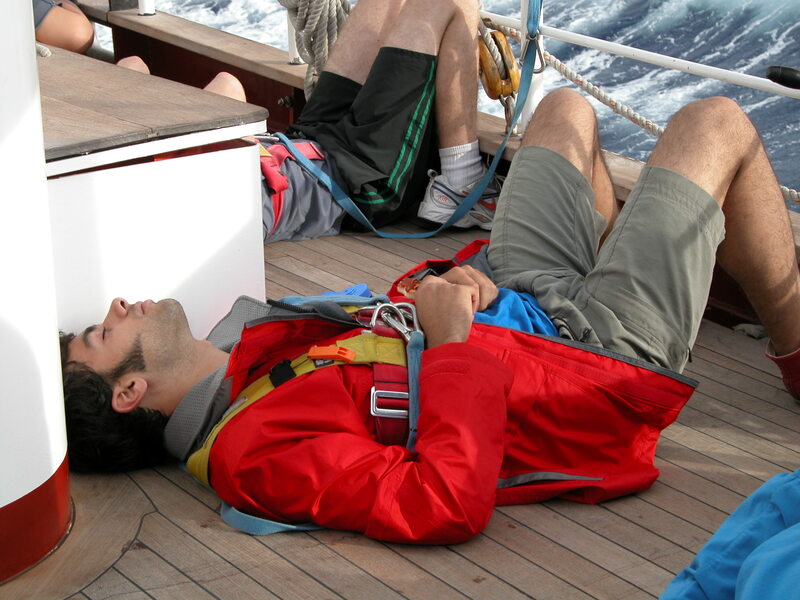 This entry was posted in Uncategorized and tagged boating, boating tips, seasickness. Bookmark the permalink. The only sure-fired cure for sea sickness is to go sit under a tree until the feeling goes away. Cinnarizine or stugeron, sold only in UK, is another effective med, although it is not available in the United Kingdom. What? sold only in the UK, not available in the UK ?? It is sold only in the UK, not in the US.